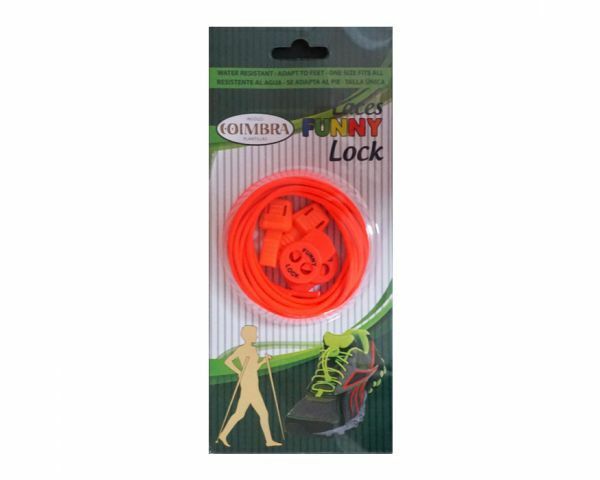 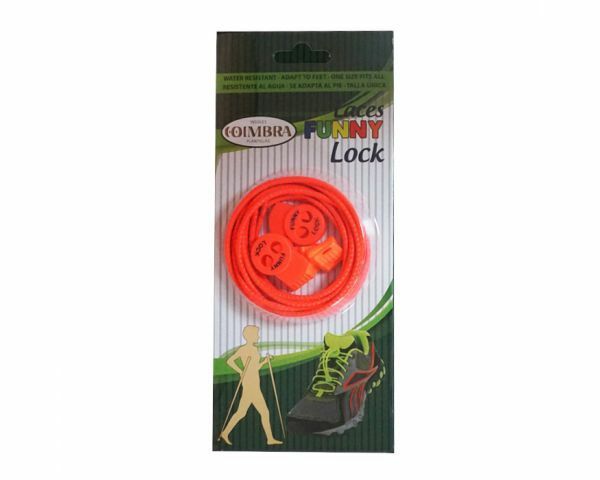 Funny Lock - elastic NO-TIE laces are fashion! 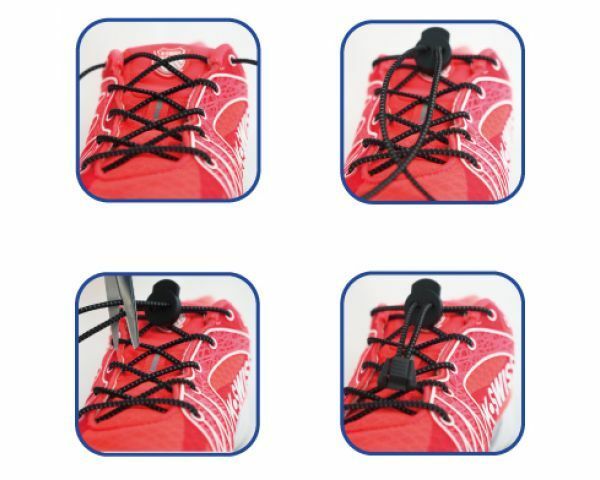 Are placed in the shoe and cut to the ideal size, the stoppers will make you forget to have to tie your shoes again! 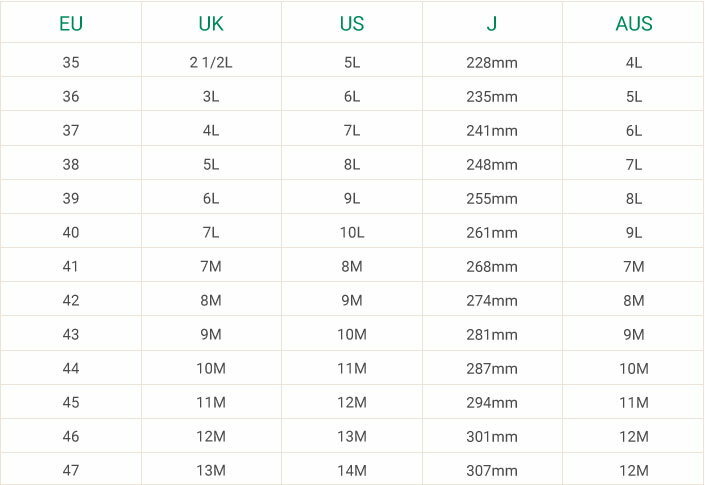 They measure 130 cm, and come with the necessary parts: an adjuster and a part for the end of the lace.